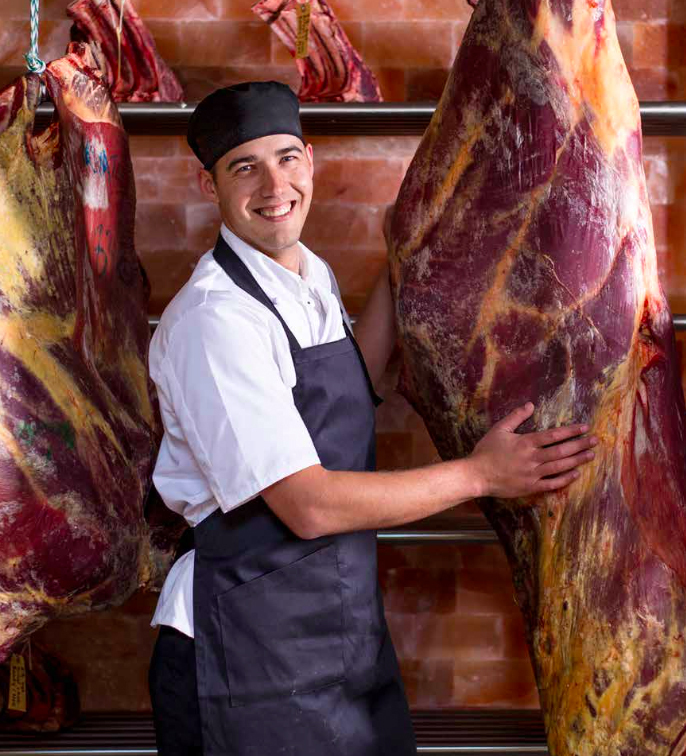 Our butcher ages each prime cut of beef in a 2-3°C maturation room lined with Himalayan salt tiles. 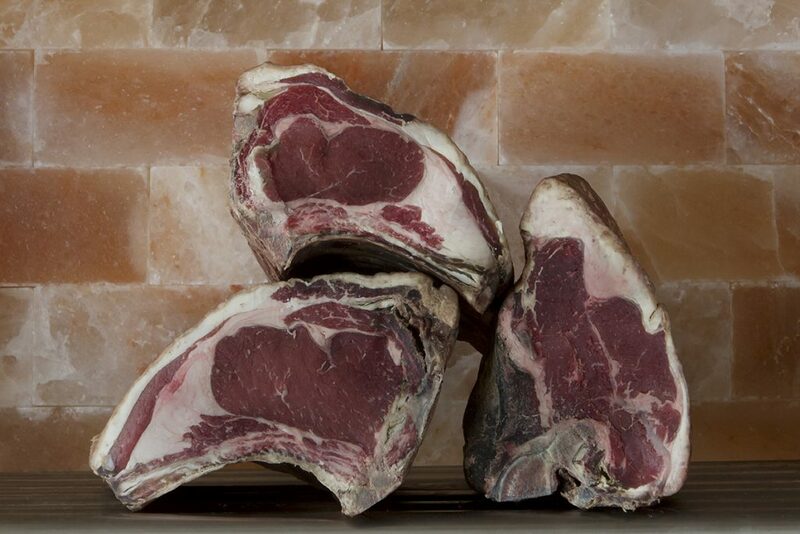 During maturation, the salt slabs draw moisture from the air, concentrating the rich, savoury flavour of the meat. The collagen breaks down and tenderises and the colour turns a dark red. At our carnivore evenings, these cuts of beef are grilled briefly over hot coals to seal in the flavour, then over indirect heat to ensure perfect caramelisation of fat. We recommend you have yours juicy pink. 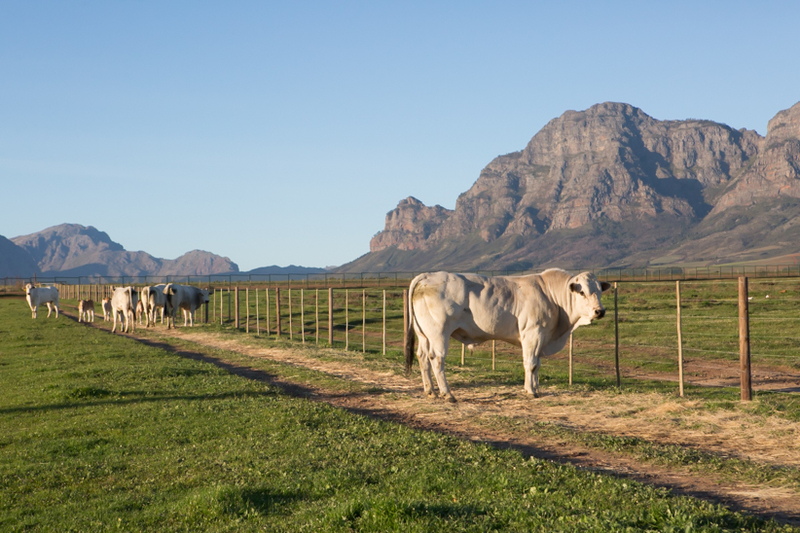 Carnivore evenings take place 18h30 for 19h00, and the cost is R490 per adult (including two glasses of Babel Red Blend) and R175 per child. Be sure to book your spot at the table (reservations open two months in advance) by contacting us on +27 (0)21 863 3852 or enquiries@babylonstoren.com. Kindly note that priority will be given to hotel guests. Brilliant idea, can’t wait for our next visit to the Cape, will most certainly partake. Could we book Meat Evening for 2 of us on Wednesday 12th Dec or 2nd January.